Astarita & Associates is a Criminal Defense firm with extensive experience defending clients from violations of orders of protection. Whether misdemeanor or felony contempt charges we will aggressively defend your case. Although the courts rightfully protect the rights of those in need of protection, all too often people in possession of an order of protection abuse its purpose and use it as a weapon rather than a shield. As former prosecutors with the Suffolk County District Attorney's Office we can thoroughly investigate your case and anticipate the prosecution's strategies. Let us help you protect your rights. 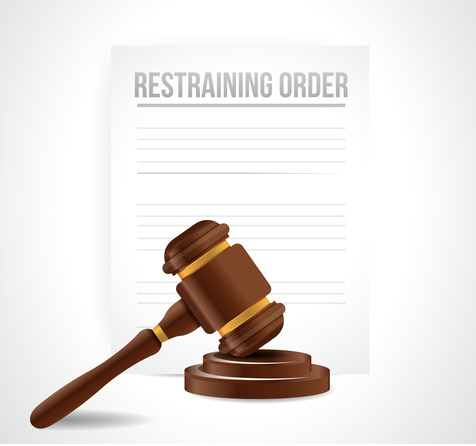 If you have been arrested or charged with a violation of an order of protection your first step is to contact the right attorney for you. At Astarita & Associates we offer free consultation and are available 24 hours a day including weekends. You can call us at (631) 283-4449 to schedule your free consultation. We promise to skillfully prepare your defense and work tirelessly to ensure the best possible outcome.